Studio Boundless designed these business cards for their self-branding project as a multidisciplinary design studio run by Nadia Hudiana. “As a multidisciplinary design studio, we are always excited to discover new and unexpected ways of how creativity can impact and colour the world through design.  We knew that this is what we wanted to underline through our branding,” Nadia said. In order to highlight the experimental nature of Studio Boundless, different printing techniques and materials were applied on the business cards. “We chose uncoated paper because we like the sophistication it gives to the design and the balance it brings to the gradient colours. Our icon and our logo was then printed on gold foil, providing a tactile experience of gloss and uncoated texture within the surface of the business cards,” Nadia explained. According to Nadia, they were very careful when selecting the right printing company for the job because their card design was a little more complicated than the usual business cards – using uncoated material, gradient print and with a touch of gold foil. “We ended up finding a place called U-Print where they are quite experimental with its design techniques and use of materials. And we were really satisfied with the results!” Nadia complimented. 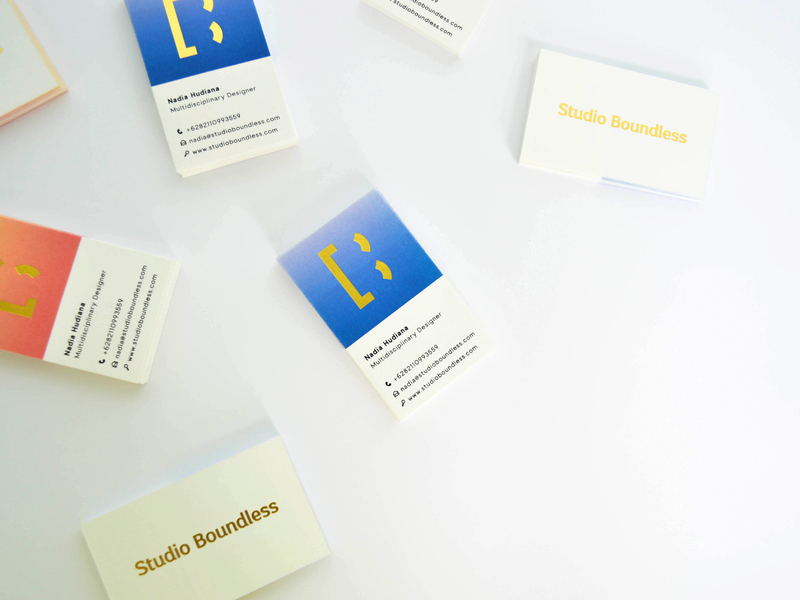 Studio Boundless showed us what it means to be more than just a name card – the display of relevance, business nature and the gold-foiled smiley logo for a positive vibe!